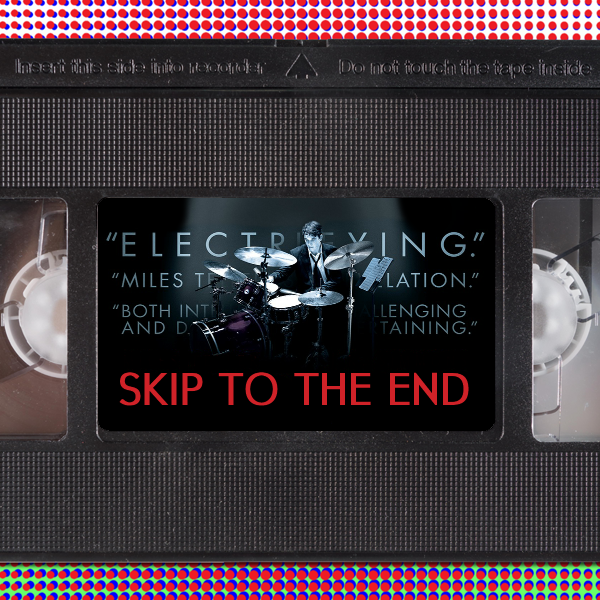 Episode 13 of the Skip To The End podcast is here! On this episode we review Oscar nominee Whiplash, and rewatch sci-fi classic Aliens. We also discuss supporting performances that outshine the lead, take listener questions, and dish out the first annual Skippie awards for the worst of film in 2014.